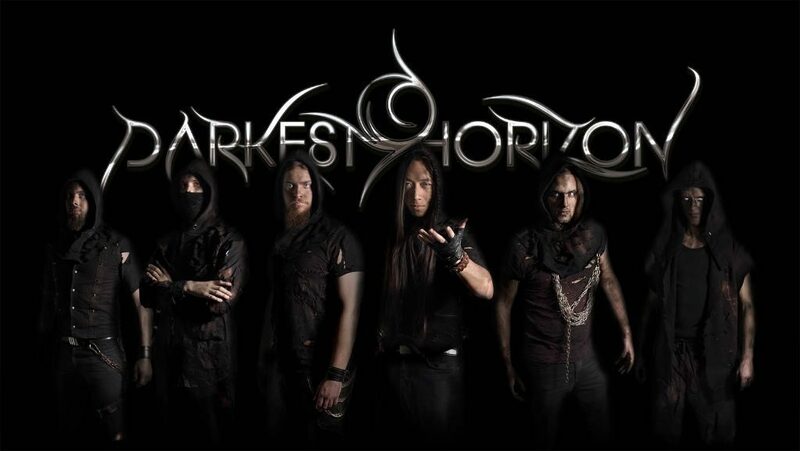 Darkest Horizon is back with a brand new album called ‘Aenigmata’ after having released 3 beautiful albums in the past. All the way from ‘Shattered Skies’ which got released in 2011 to their 2014 record ‘The Grand Continuum’ they have served us with dark and symphonic unholyness and with ‘Aenigmata’ they have proven that they can take their roots to the next level! According to German metal band, VELVET VIPER, you don’t leave before wintertime. Fresh off from their spring released by GMR Music Group, ‘Respice Finem’ is the new album from the German metal band, VELVET VIPER. 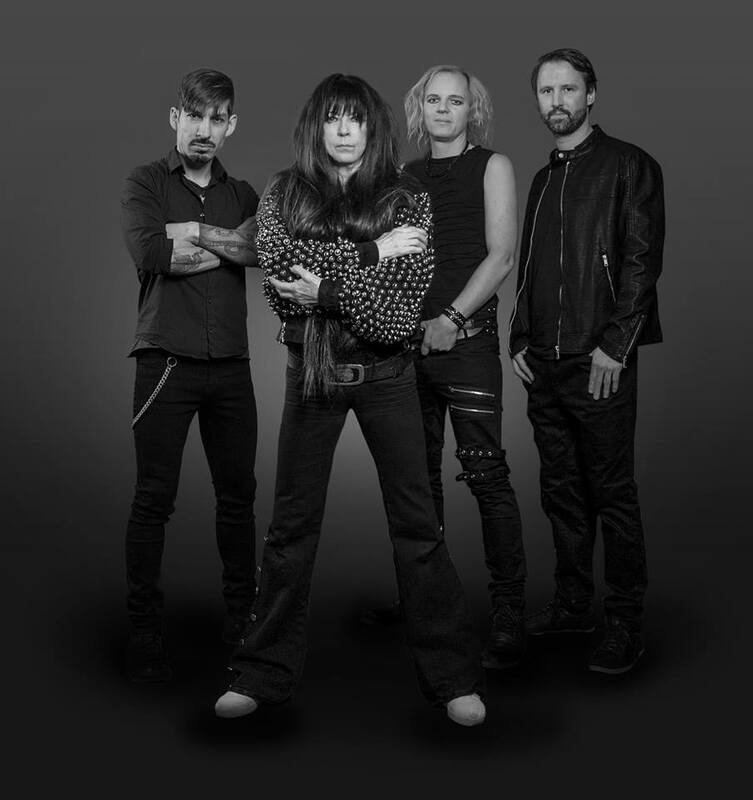 Formed in 1990 by blues vocalist, Jutta Weinhold, VELVET VIPER released two albums, “Velvet Viper” (1991) and “The 4th Quest For Fantasy” (1992), before the band split up in 1993. It’s been 26 years since VELVET VIPER’s last album and come to 2017, when Jutta Weinhold reformed the band with a brand new line-up. 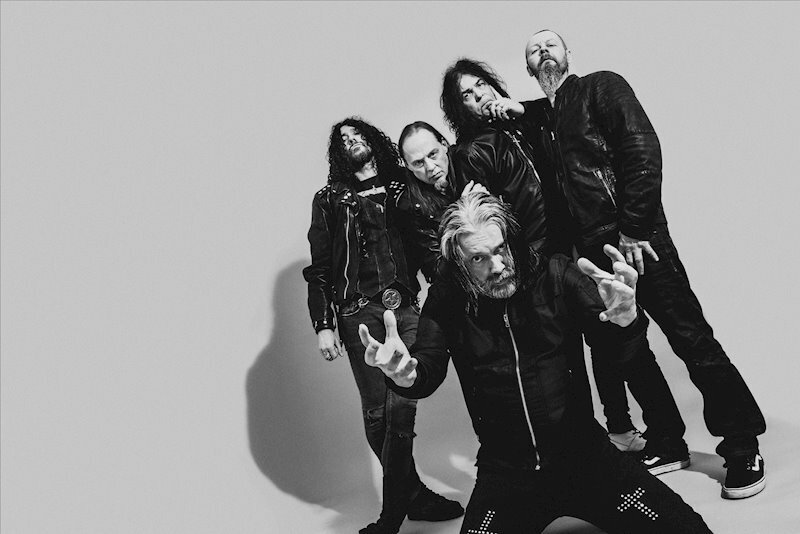 With Fabian Ranft plucking the bass, Micha Fromm shredding the guitar, and rounding up the band is Holger Marx keeping the backbeat on drums, VELVET VIPER is as relevant as ever and they’re ready to concur the metal scene once again. 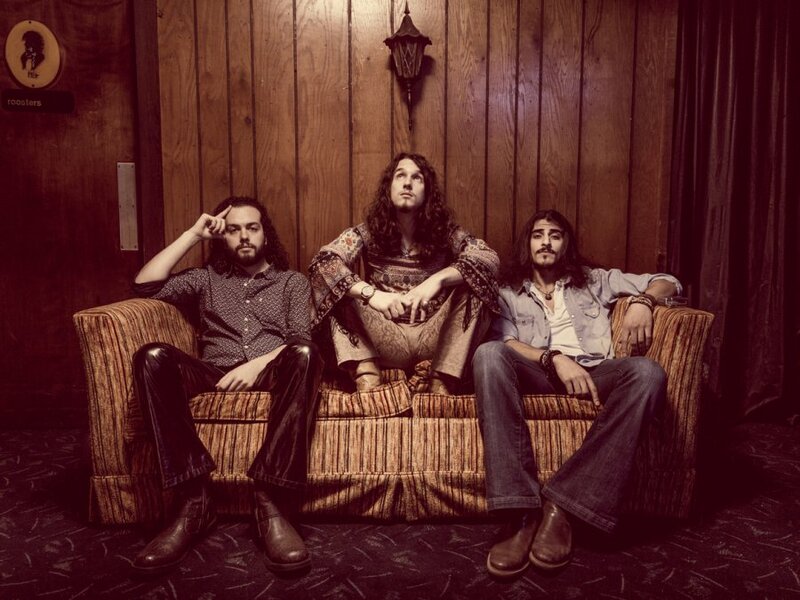 Classic rock trio The Vintage Caravan caused an earthquake in the heavy music scene with their self-released debut album “The Vintage Caravan” (2011), and their sophomore record “Voyage” (2012; re-released in early 2014). In 2013 the band was officially signed with Nuclear Blast. 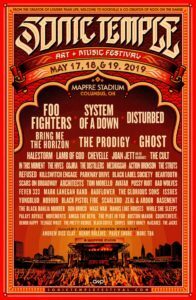 Also their reputation as a powerful live band soon got around and gave them numerous possibilities to open up for acts such as Blues Pills and Grand Magus. 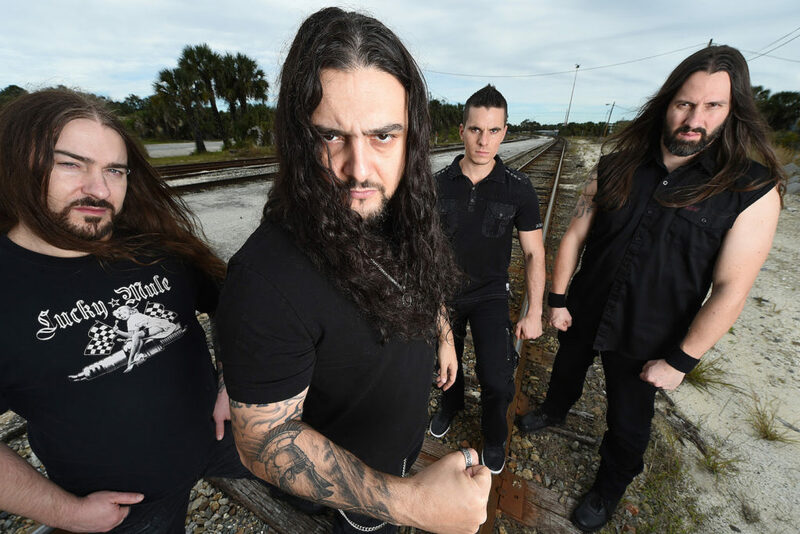 The ever-prolific KATAKLYSM have returned with a new full album, ‘Meditations‘, with Nuclear Blast Records. 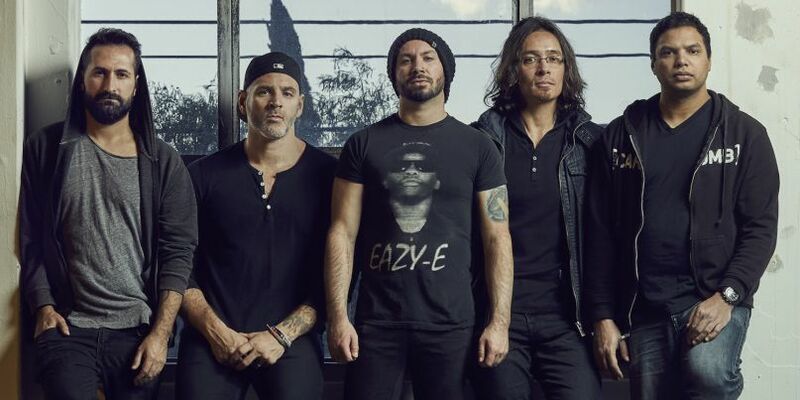 Through a few lineup changes the band is now Maurizio Lacono on vocals, JF Dagenais on guitar, Stephane Barbe on bass, and Oli Beaudoin on drums. This 10-track album was recorded at their own studio in the forest of their home country of Canada. 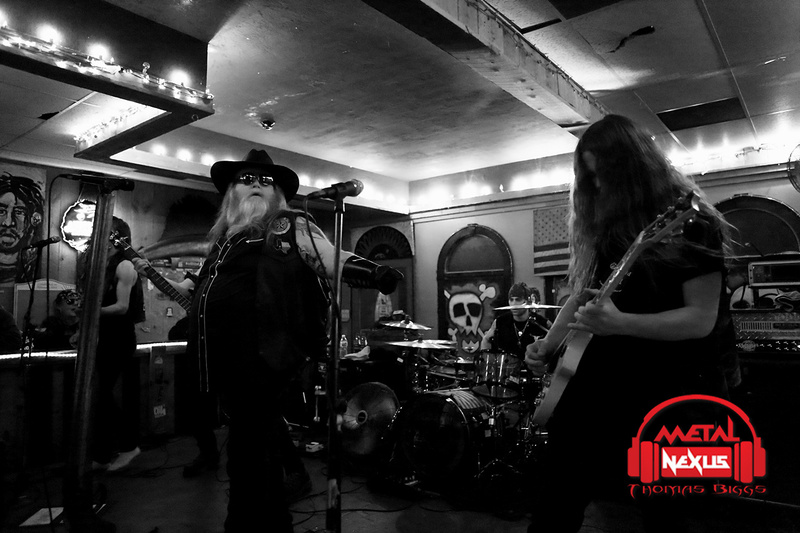 The band of outlaws that is the Texas Hippie Coalition rolled into Johnson City, TN and The Hideaway with their friends Kobra and the Lotus, Brand of Julez, Granny 4 Barrel and Clockwork Asylum. 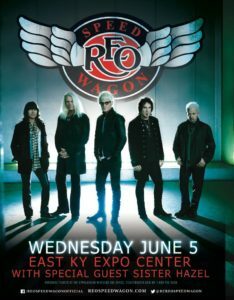 The “Year Of The Bull tour” was about to be unleashed on Johnson City, TN. The intent was to tear apart The Hideaway and they came real close!! 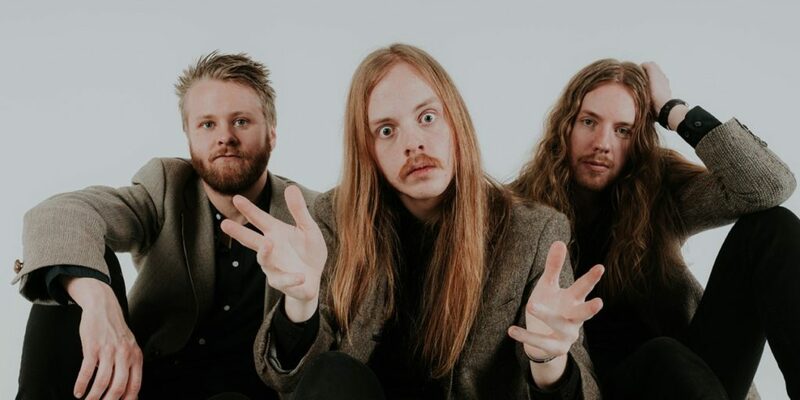 Swedish Metal is the unsung hero of the Metal genre. 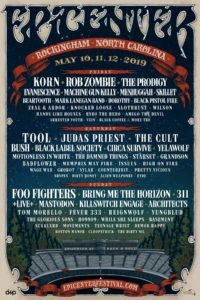 Rarely do you see so many game changing extreme Metal bands arise from one area as you do with Sweden. You have pioneers of various forms of Death Metal like Entombed, At The Gates and Dark Tranquility who all contributed massively to the genre by contributing buzz saw guitar tones and melody mixed with insanely heavy riffs. Fast forward to today and you still have a healthy amount of bands emerging from the area! 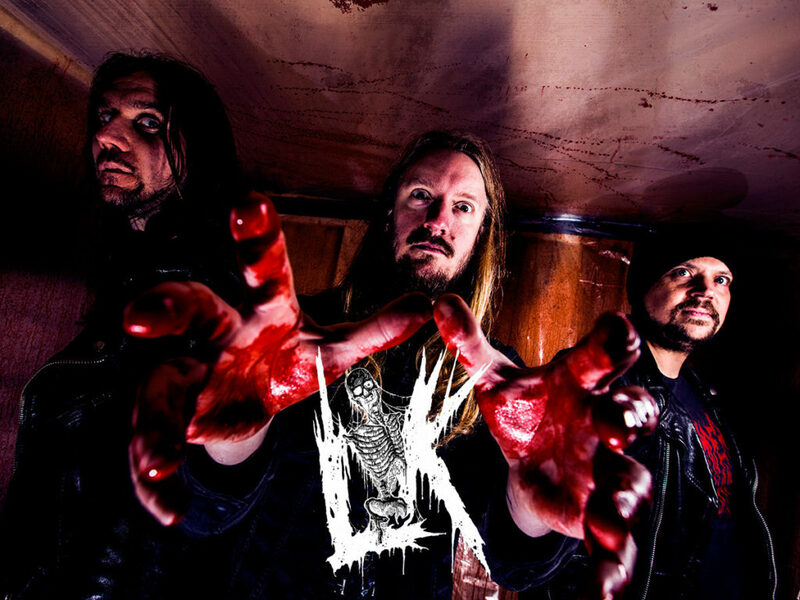 One of the most notable would be LIK who have just released a new album that is a worthy successor to bands like Dismember, Entombed and Bloodbath! 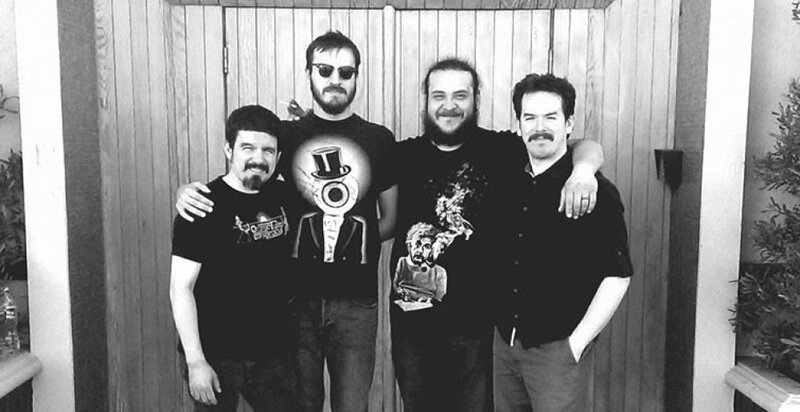 “Loam & Sky,” the forthcoming release by San Fernando Valley, California prog outlet, THE ELEPHANT PARALLAX, is the follow up to their May 2010 self titled release. This EP ‘Loam & Sky’ is taking all of the elements of their first release and maximizing them in prolific fashion; combining aspects of funk, sludge, and progressive instrumentals, THE ELEPHANT PARALLAX aim to bring genre defying, mind opening melodies that will have you at attention the entire twenty four minutes you listen to it.